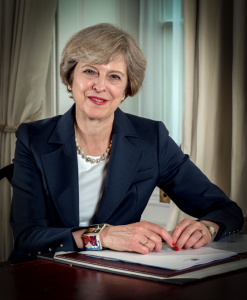 We are honoured that the Prime Minister of the United Kingdom, Rt Hon Theresa May MP has given her support to this Official Emergency Services Day campaign, and to the National Emergency Services Memorial. We thank the Prime Minister for her support. You can find a much more comprehensive list of our supporters at www.NESM.org.uk/supporters.